Absentia first caught Gadgets 360’s attention as a fledgling VR hardware startup that was founded by a group of students who dropped out from BITS Goa. When we first tried out their hardware, we were impressed, though it was still early days. Unfortunately, the team quickly realised that this was an incredibly capital-intensive space, and moved to providing mobile VR services. In April Absentia raised a fresh round of funding, and is now developing an AI engine for gaming, moving away from VR hardware entirely. Samarth Kishnani, who heads Business Development at Absentia explains the reason behind the move. “The time was not right,” he says, adding that apart from money, part of the challenge was also hardware availability because big firms such as Oculus and Vive were buying up the components it needed. 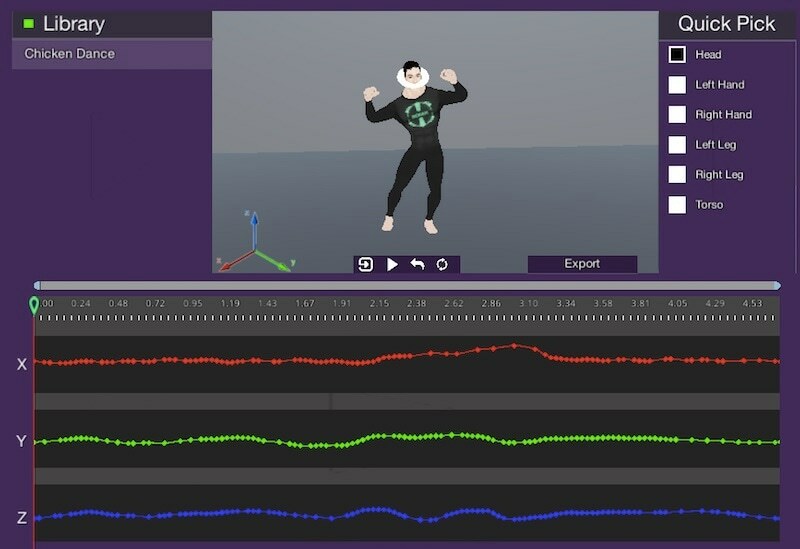 The new company (and platform) called Norah.ai is rolling out its first product now – an AI-based animation tool, where you can load your own 3D models, which are automatically rigged, and then predefined animations can be applied to these characters. Norah.ai wants to become a middleware company, which developers can use to quickly – and affordably – create assets for games, ranging from story, to animations, and even models. And all the assets can be used for mobile games, PC gaming, or in VR games, Kishnani says. Even without the company’s complicated background, it would be seen as a tall order, and Norah.ai has its work cut out in convincing people to give it a chance. Kishnani walks us through a number of quick demos – first showing us how you can use a series of variables to procedurally generate a story, then another demo where we saw how you can create detailed textures from any picture. In another demo, we see how you can choose pre-existing 3D models, and then generate a wide array of new designs based on these. 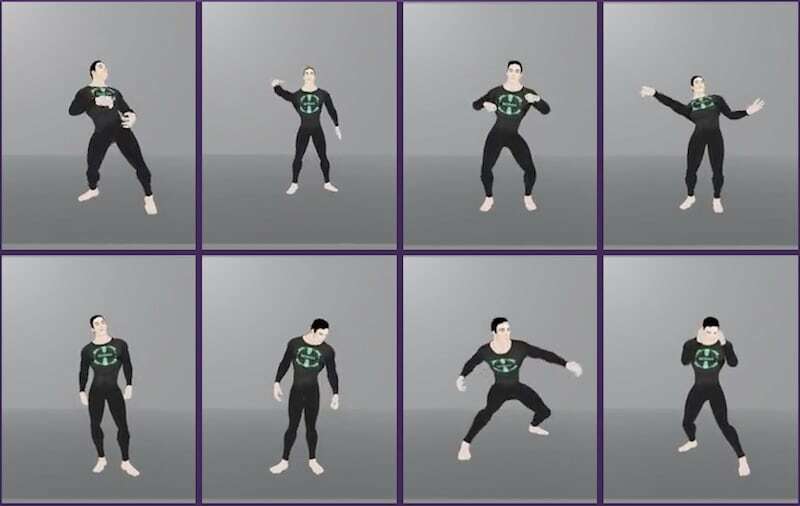 Finally, there’s the demo showing how you can apply those models to animations, and create your own custom animations using various presets. Using these tools, it’s possible to put together a variety of original creations. Kishnani shows us how it works, using just a few starting models to create new textures and animations. The tools are simple – you can make the changes you want just by moving a few sliders around. It’s as simple as character creation tools you would’ve experienced playing games like Mass Effect and Skyrim. Kishnani says developers will now be able to add a unique character to their games without having to spend too much time or money. “If you look at mobile games, the majority don’t even have a story,” he points out. With tools like these, he believes, games can become more engaging and eye-catching. And to get people to use its tools, Norah.ai is planning to offer them for free. Taking a page out of Unity’s model, Norah.ai plans to offer freemium user subscriptions. The entire set of tools is going to be offered for free online, as a cloud-based solution. This means that developer don’t need to have particularly powerful hardware – they will be able to create assets on the Norah.ai website, and then pay and download them on a chargeable basis, Kishnani explains. The team is still working out the final pricing, but Kishnani says it will be “affordable”. “In the long term, we want to create an AI for making games,” says Kishnani. It sounds like a far-fetched idea, but then, that’s how the company got started to begin with, so it’s no surprise. But with a small roster of clients already in place, Kishnani at least is confident about the future.